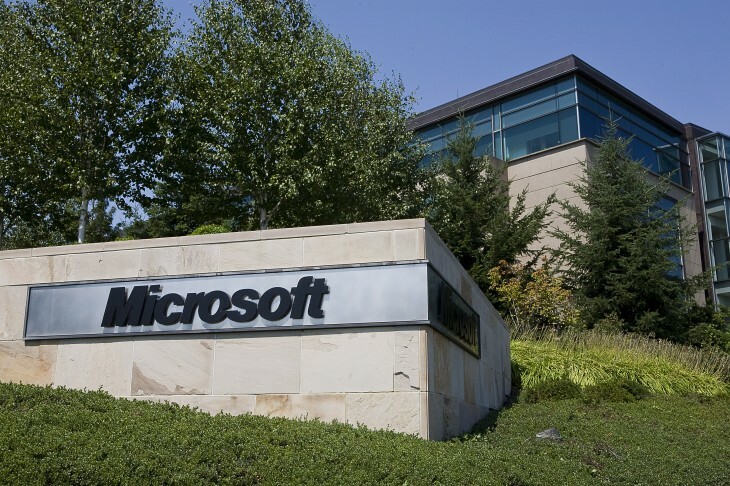 It’s only been seven months since Andy Lees stepped up to take the role of Microsoft’s VP of corporate strategy and development, but the high-ranking executive is now reportedly stepping down. He will be taking a sabbatical – effective from June 30 – and relocating to the United Kingdom for family reasons. Lees isn’t leaving Microsoft though – the company has confirmed to TNW that an announcement will be made regarding his new role later this summer. The Microsoft VP has had an interesting career at the technology giant. Lees was formerly the head of Windows Phone, but was later “benched” in December 2011 following rumors that he was sullying relationships with key hardware manufacturers. He then had a spell working with US book retailer Barnes & Noble, specifically to bring a dedicated app to Windows 8. Before the app was released, however, a report by Business Week emerged in November 2012 stating that he had moved on yet again to handle corporate strategy. Since then, Lees has been Microsoft’s VP of corporate strategy and development. It’s unclear exactly why he decided to step down from his position this time around. The decision could have been made for personal reasons, or perhaps there’s a more influential or prominent role waiting for him upon his return to Redmond.